Labour is calling on the government to extend shared parental leave to the self employed, in a move that could help hundreds of freelance workers in the entertainment sector. 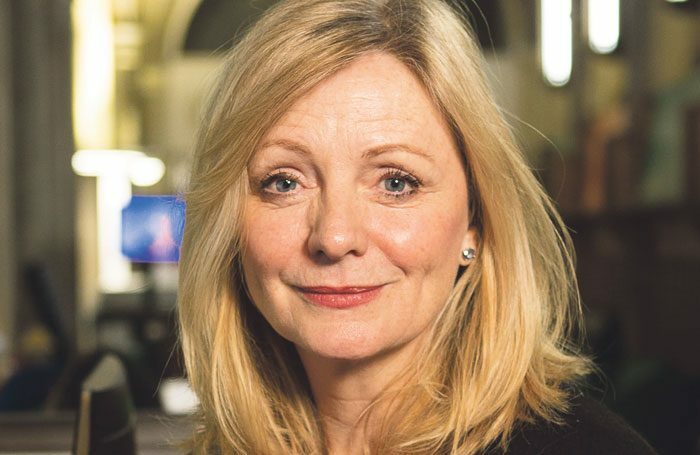 MP Tracy Brabin, a former actor, is tabling a motion that will be put to the government later this month, which will call on it to allow freelance workers to share leave. Currently, shared parental leave gives parents the right to split leave and pay between them. However, self-employed mothers must take statutory maternity allowance in one go and cannot go back on to it after doing some work – such as taking a job on a show, for example. Self-employed fathers, meanwhile, have no access to parental leave or pay whatsoever. Writing on Twitter, Brabin said shared parental leave was one “of the many vital steps required to keep pace with the changing world of work”. “I hope the government will join MPs from different parties and support,” she added. Speaking to BuzzFeed News, she explained that the issue was important to her because she had been a freelancer for 30 years. “If you want a family it’s a massive financial risk,” she said. “The idea that you could go back to work and your partner take that maternity benefit so they can share the load while you go back to your business is a fantastic gift,” she added. Brabin also said the “gender pay gap” would only be closed if more men were involved in childcare. Campaign group Parents in Performing Arts said the bill, which will go before parliament on February 21, could be a “game-changing move” for the creative industries. 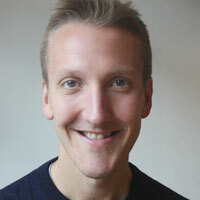 “This is as much about supporting fathers as it is mothers and would be great news for the performing arts,” it added. Earlier this week, leading actors from the West End called on producers to allow performers to share roles, in a bid to make it easier for those with caring responsibilities.